Bungendore has become a major tourist centre in the recent years, some of its sites has heritage protection. Most visitors came from Canberra given that it is near the ACT border and just 38km away. It is a town in the Queanbeyan Region of NSW found on Kings Highway and near Lake George and Molonglo River. 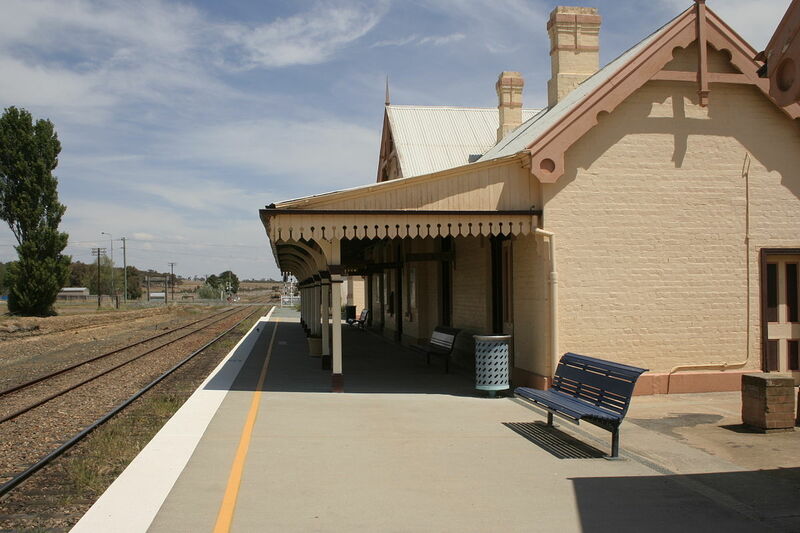 Bungendore is part of the Bombala railway line from Goulburn, which now only runs to the Canberra branch railway line. Land Rover enthusiasts from Bungendore can easily drive to Roverworks to have their Land Rovers and other 4×4 vehicles for servicing or even a quick check up!